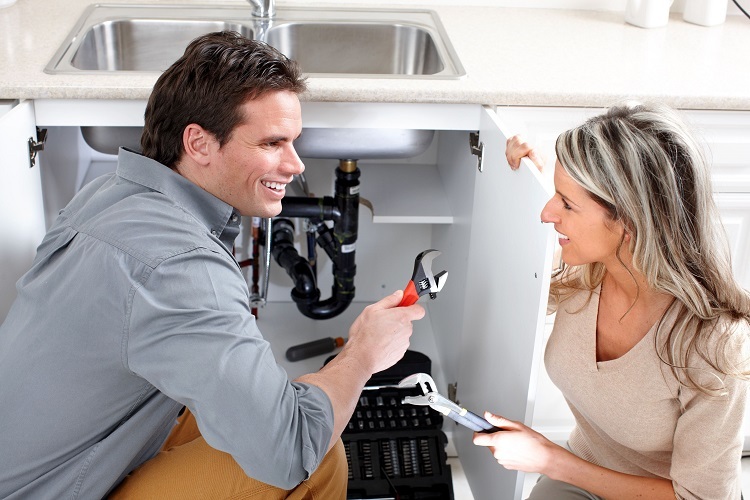 As a homeowner, taking care of the plumbing in your home is one of your main responsibilities. Failing to perform proper maintenance on your plumbing could put you into a pretty nasty situation. If you’ve been neglecting your plumbing, there are a few things that your plumber would like you to know. Keep reading to learn a few tips for avoiding a mishap. People enjoy having nice clean toilets. Unfortunately, a lot of people decide to put chlorine tablets into the backs of their toilets. If you’re one of those people, stop doing that right now. The tablets can actually get stuck in the flush valve, which can cause it to stop working. Even if your toilet isn’t overflowing, you could have a problem on your hands. If you notice any amount of water around the base of your toilet, you should call your plumbers in East Sussex immediately. It could be a sign that your wax seal is broken and needs to be repaired. If it’s been a while since you’ve had a plumber to your home checking out your pipes, get on the phone and make an appointment today. A small maintenance bill today could prevent a huge disaster tomorrow!